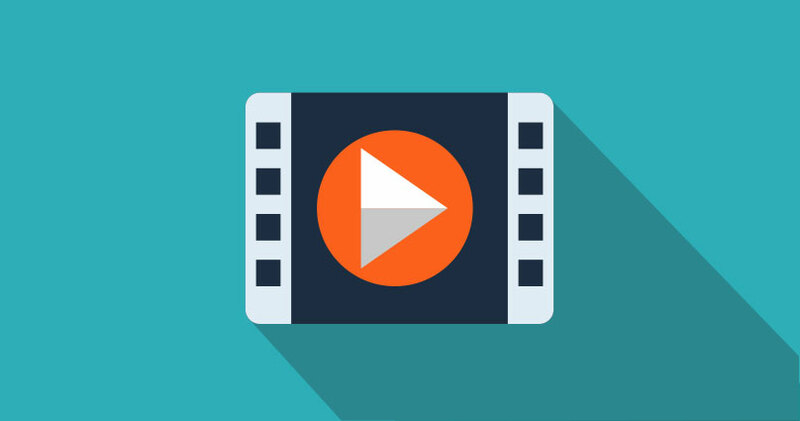 Can Video Marketing Put Your Business on the Map? You have your hands full with your business. Not only do you have to worry about ordering your stock or performing your service, you have to worry about getting more customers or clients. Word of mouth has always been the benchmark of marketing, but thankfully there are more great ways to spur that word of mouth advertising. We live in the Internet Age, with mobile marketing hard on its heels and one of the best ways to get your business out there is through video marketing. Keep it short. Get your message across in as few words as possible because people skim through social media and a long message won’t hold their attention. Humor is welcome. Use a play on words, and make sure you come across as human—this builds credibility within your viewers. Testimonials. Viewers need to know someone believes in your business and loves your services and products. Call to action. Viewers need to know how to contact you easily—give your phone number, website, or email at the end of your videos. Share your video. Make sure you share your video everywhere you can; across all social media, on your website, in your blog, and in your email campaigns. Animation helps get a message across that just standing in front of a camera can’t. Giving the viewer something interesting to look at while absorbing your message makes a bigger impact on the viewer. Webinars are another way for businesses to get the word out. Conduct a webinar with your product or service as the subject. Explain where to find it, how it’s used, tips and tricks for the use of the product or service, and perhaps personal experiences with it. Viewers like to learn something and they want value—face it, you’re the expert here. Show them why. Consider today’s customer base and how they think. They are constantly busy and on the move so you have to grab their attention quickly and thoroughly. Are you ready to take your business to the next level?